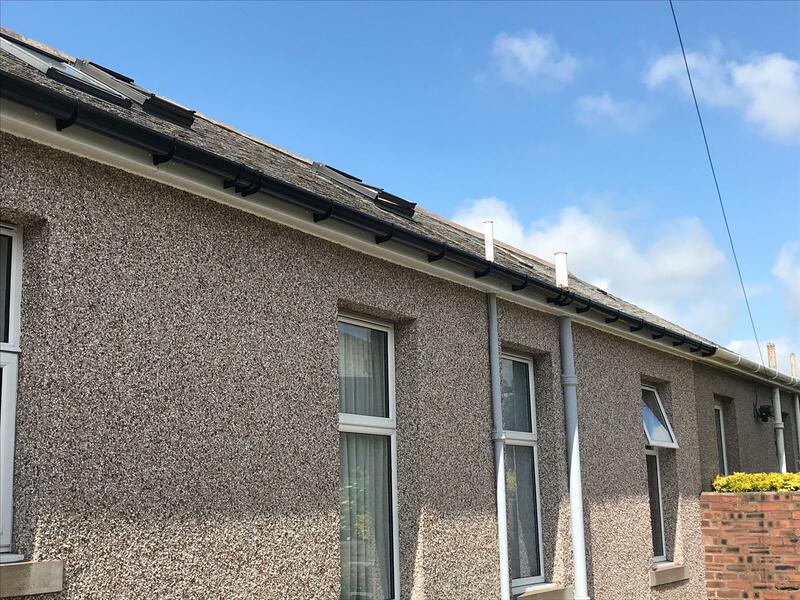 It is essential to maintain your roof and guttering system to ensure your property remains waterproof. 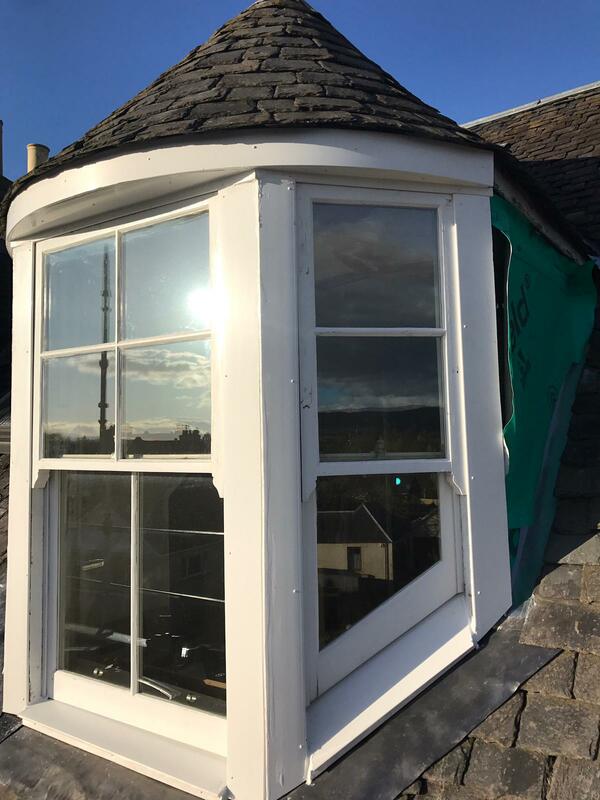 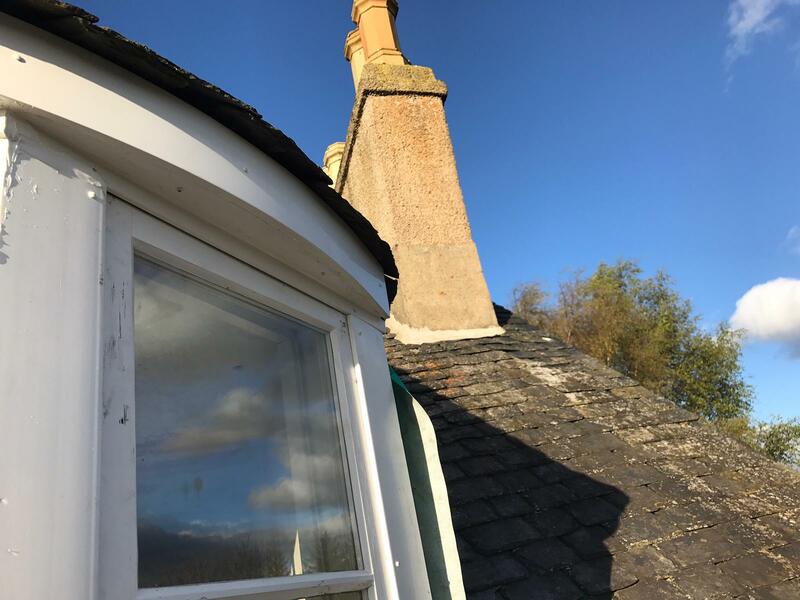 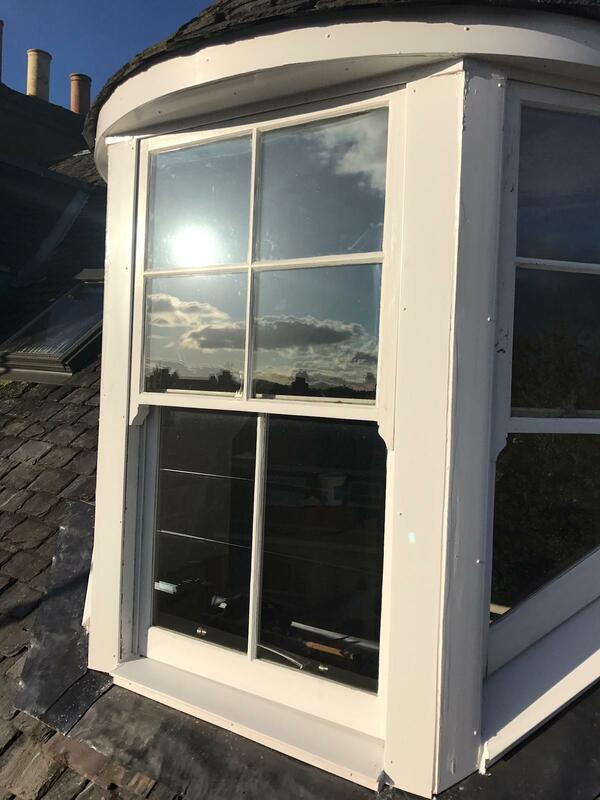 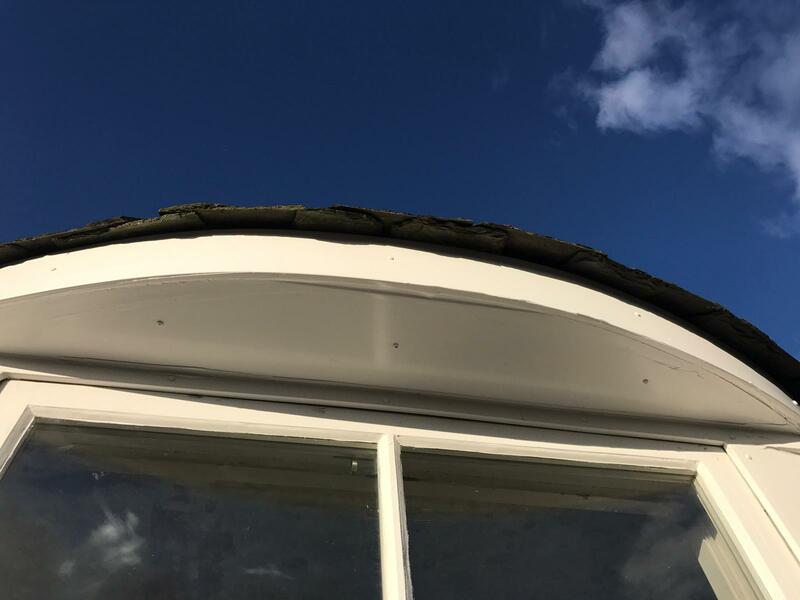 Ineffective or damaged coverings often lead to experience repairs works to the underlying wooden structure and decorative finishing due to damp.We offer all types of roofline services including soffits, guttering and fascia restoration and replacement. 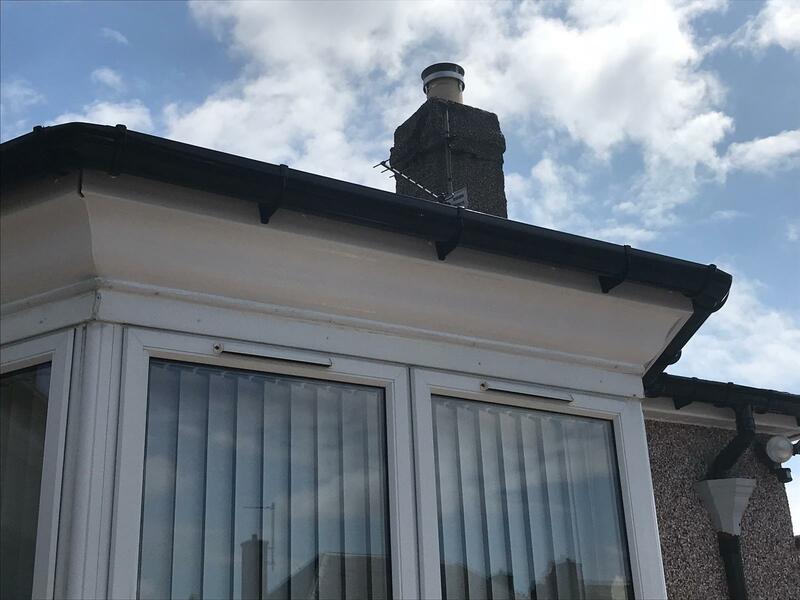 While cleaning and refurbishing your roofline can drastically improve the appearance of your property, it is vital to protect your property from debris build-up and blockages, leaks or damp. 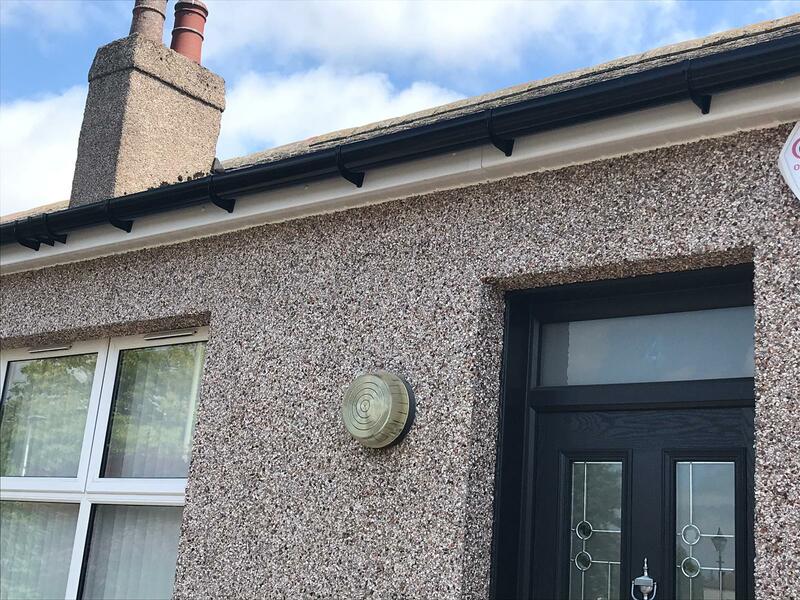 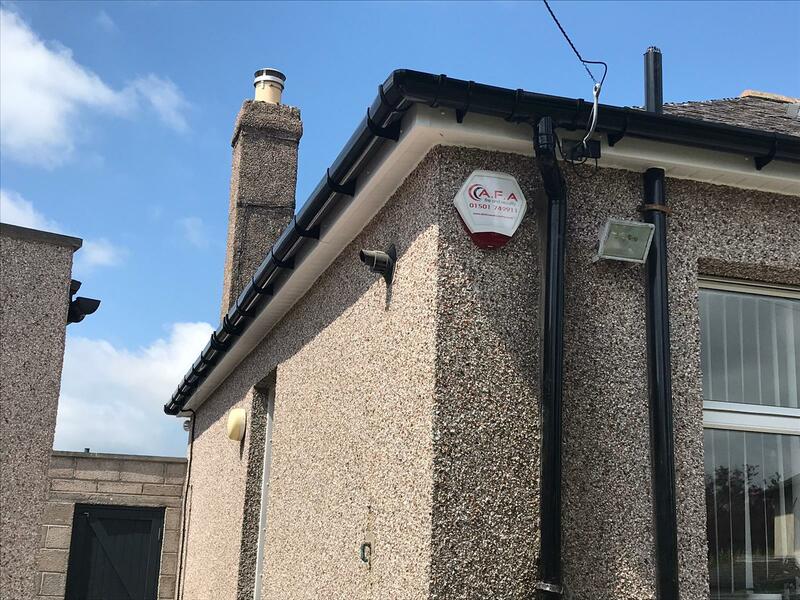 We can make minor repairs soffits and fascias or remove and install a new system.If your roofline has become damaged or you suspect there could be a leak our experienced team will assess your system and pinpoint the damaged areas and the extent of the damage. 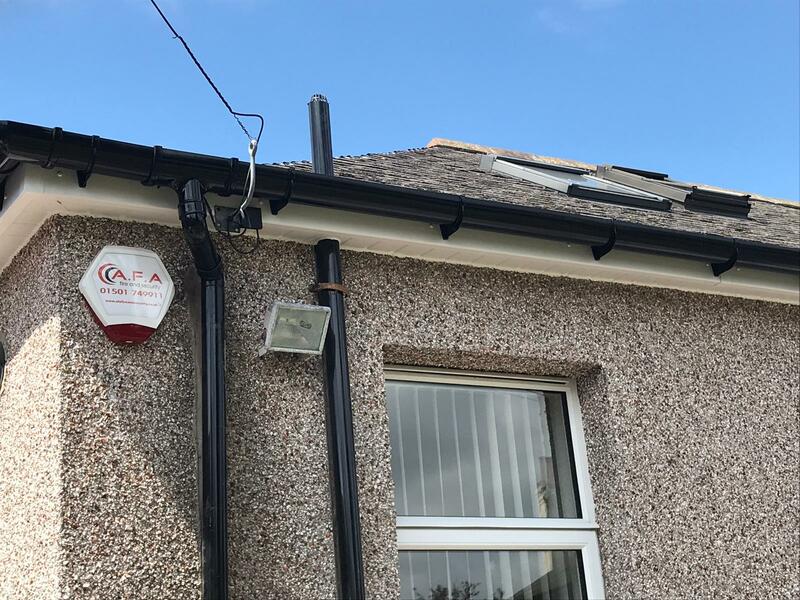 Depending on the level of damage we may carry our emergency repairs, or if it is minor, we will discuss the best solutions for your property.